Services of Pest Chase domestic pest control and real estate inspections. We will visit your home at your convenience depended upon the type of pest that you have. Treatment of pest will be taken care and advice will be provided to reduce the likelihood of a reoccurrence. Rodents are abhorrent to many and they breed quickly. Rodent pest control is must for eradicating it. Rats spread disease, damage property and contaminate food. Rodent pest control is to be implemented. If not they get into your home and can introduce disease carrying parasites. They are most active between dusk and dawn. These parasites must not be allowed to come into direct contact with humans or foods. Rodents may gnaw through electric wiring leading to computer or other electronic and electrical items. Most carry pathogens and some regularly spread disease. Most insects breed very quickly and there is a natural control outside, but within buildings you need to protect. Better identifying methods can be opted for the species and know the best means of control. 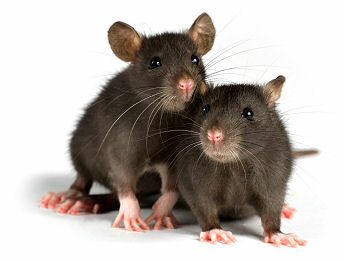 Make use of rodent pest control to make sure your property is pest free. We at Pest Chase ensure that all of our technicians can identify and learn most common domestic pests. 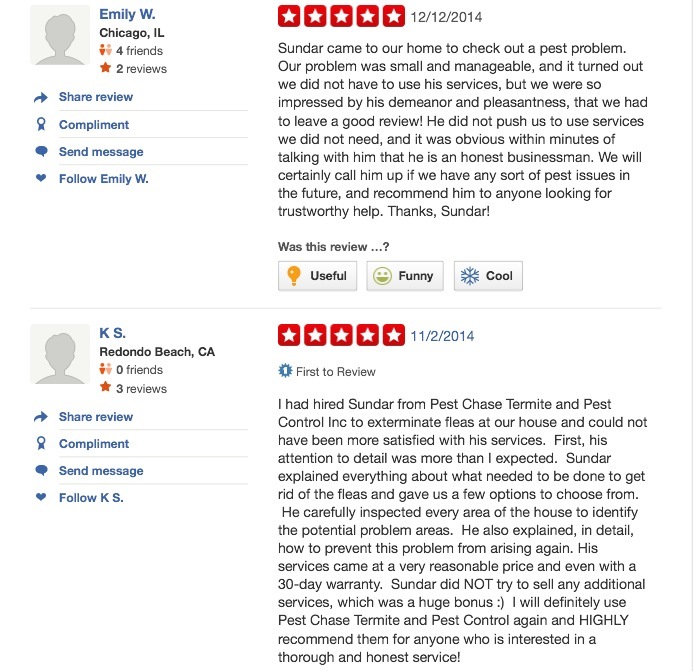 Call Pest chase for pest control or real estate inspection any time. Free inspection. Throughout the world, rats and mice spread over 35 diseases. These diseases can be spread to humans directly, through handling of rodents, through contact with rodent feces, urine, or saliva, or through rodent bites. Diseases carried by rodents can also be spread to humans indirectly, through ticks, mites or fleas that have fed on an infected rodent. The primary strategy for preventing human exposure to rodent diseases is effective rodent control in and around the home. Copyright © 2019 Pest Chase Termite and pest Control Inc.